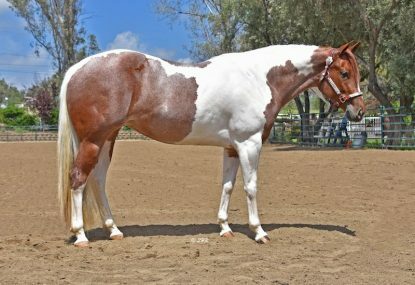 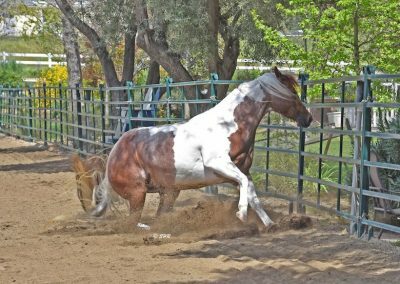 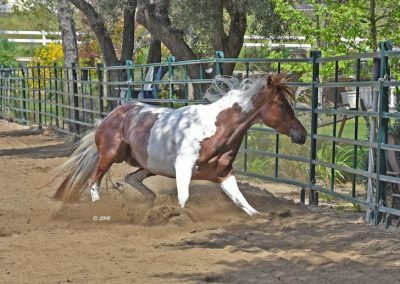 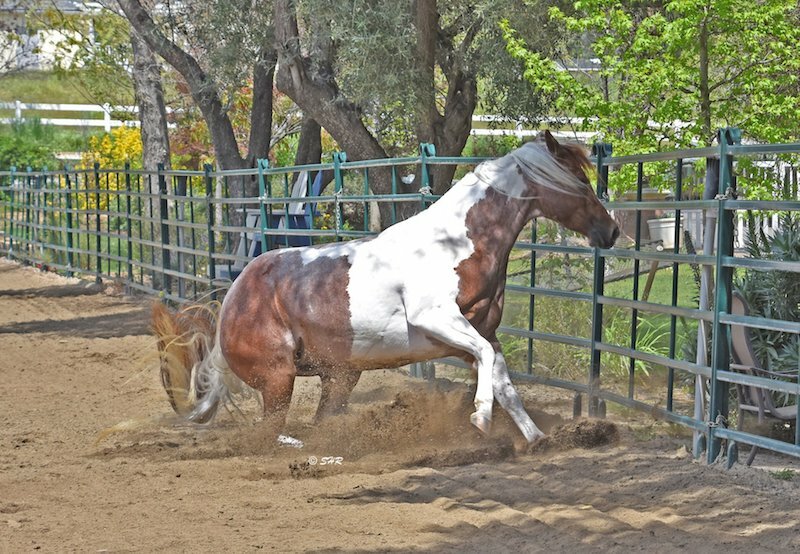 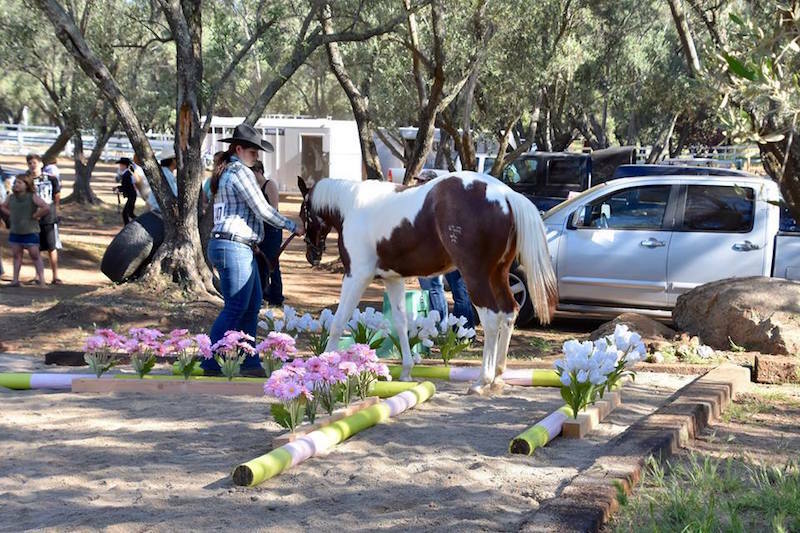 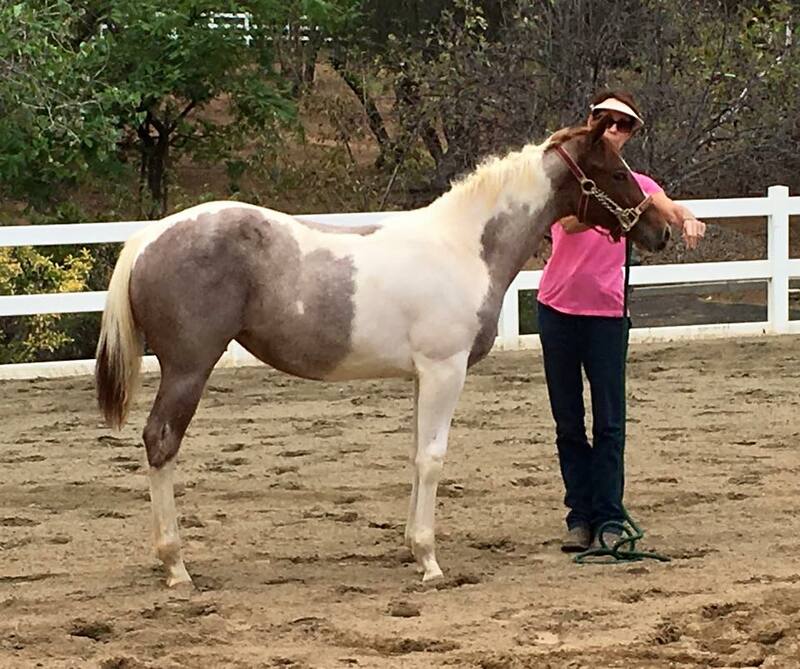 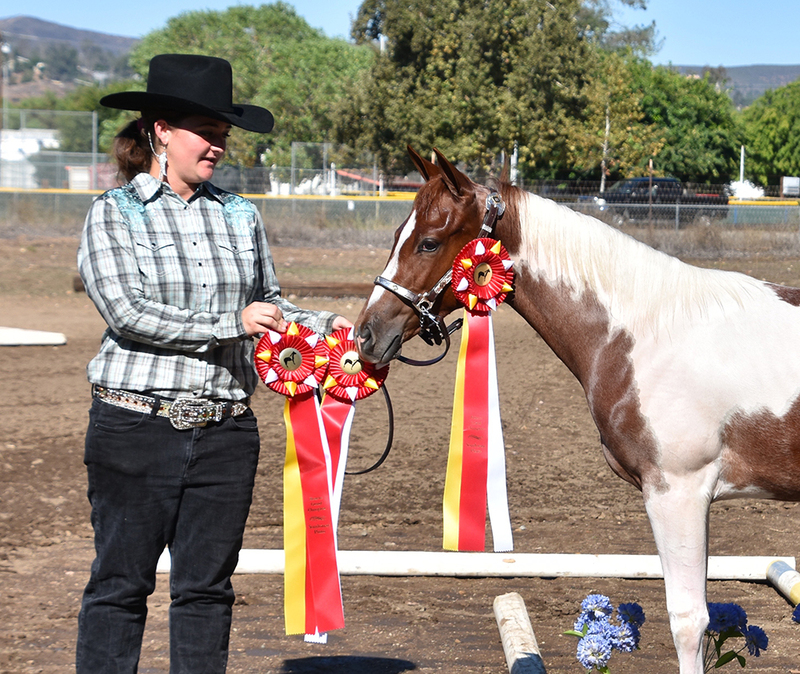 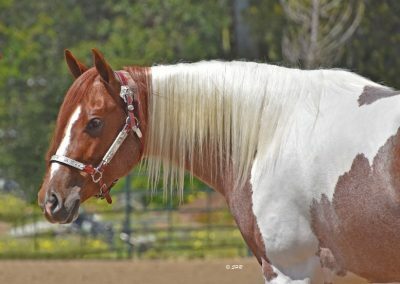 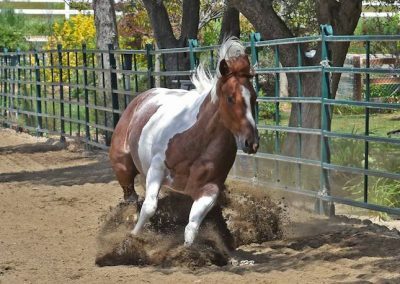 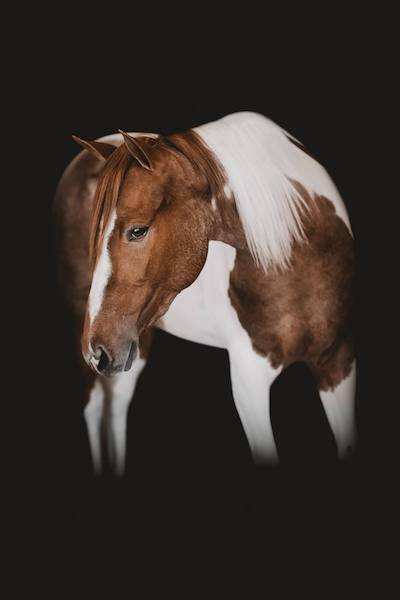 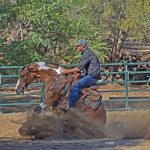 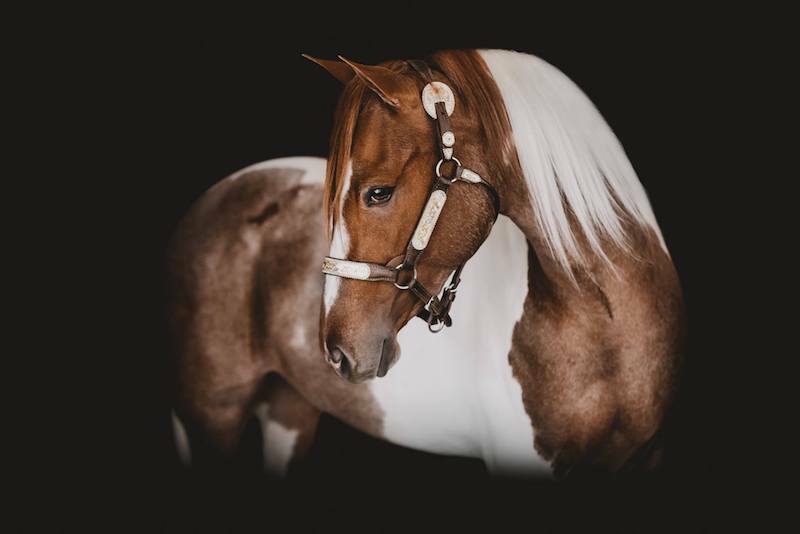 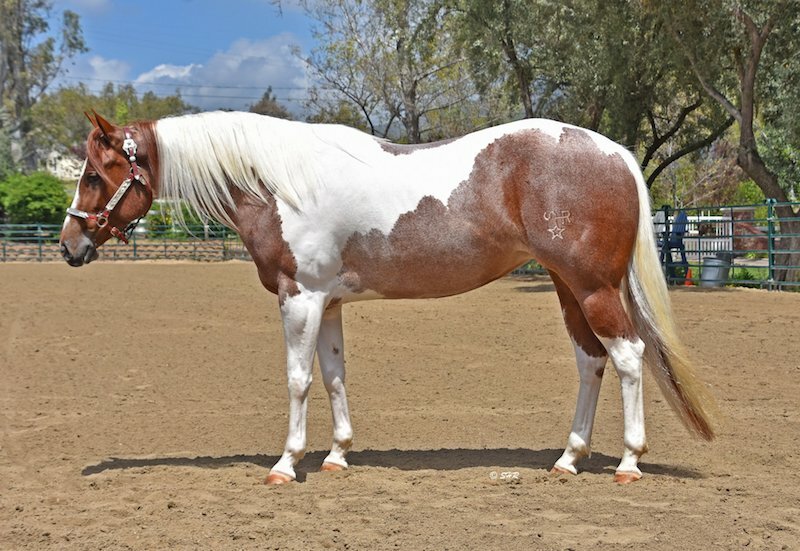 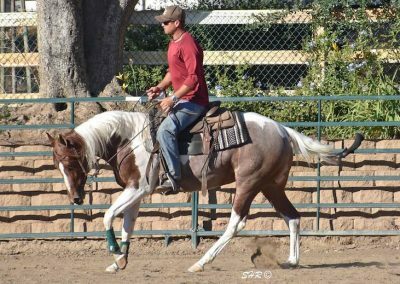 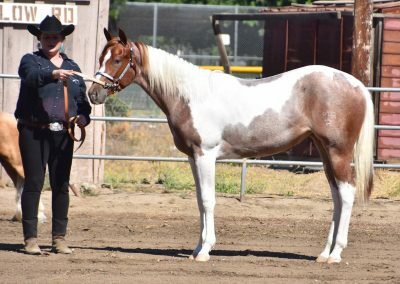 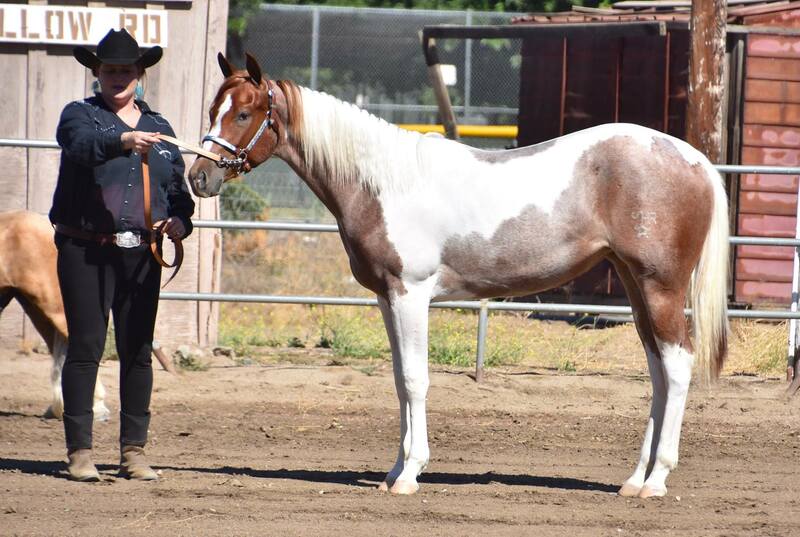 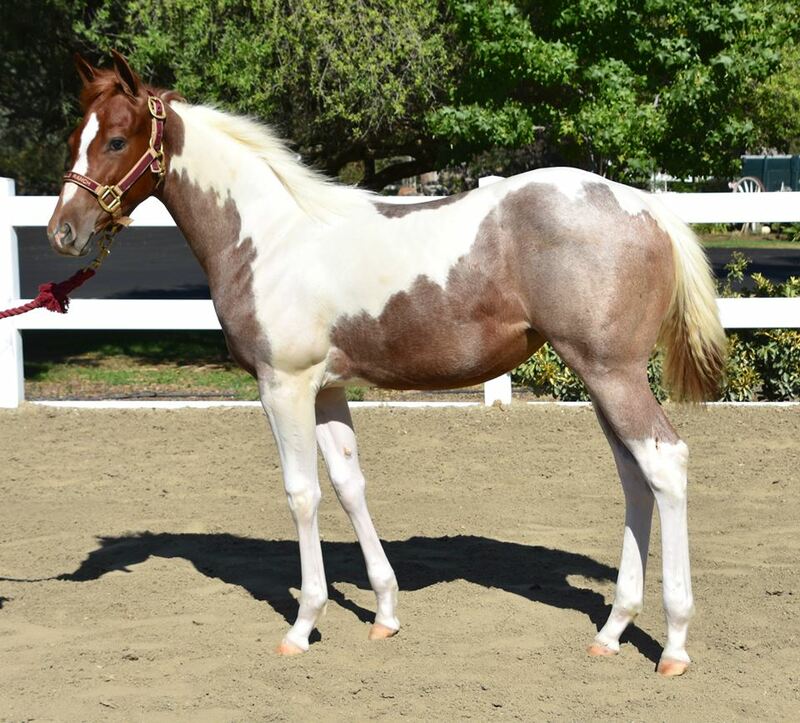 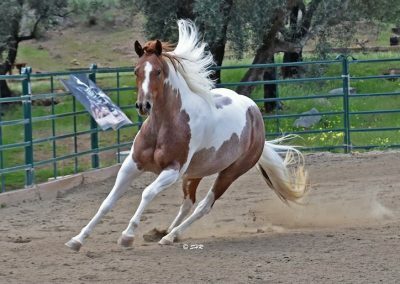 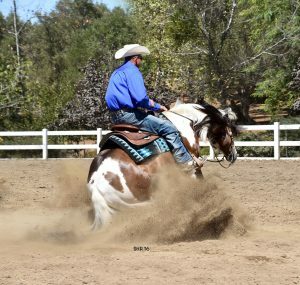 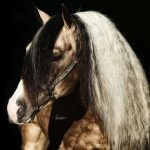 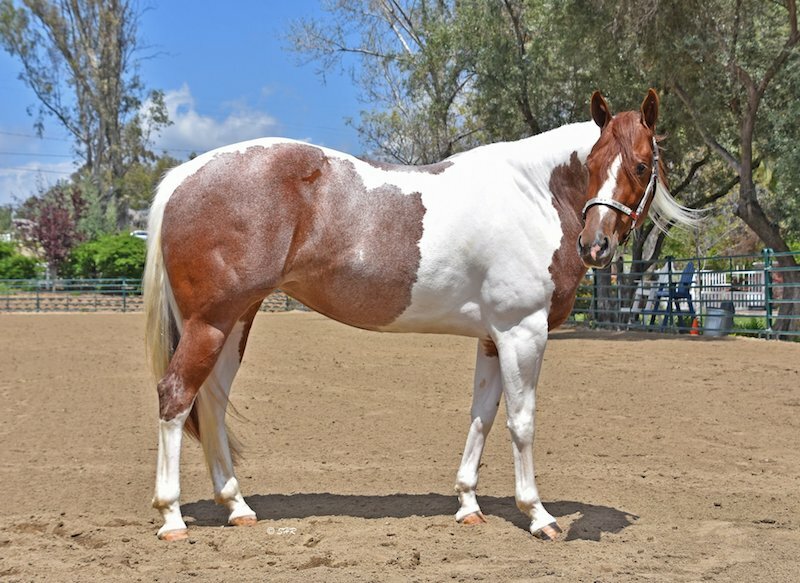 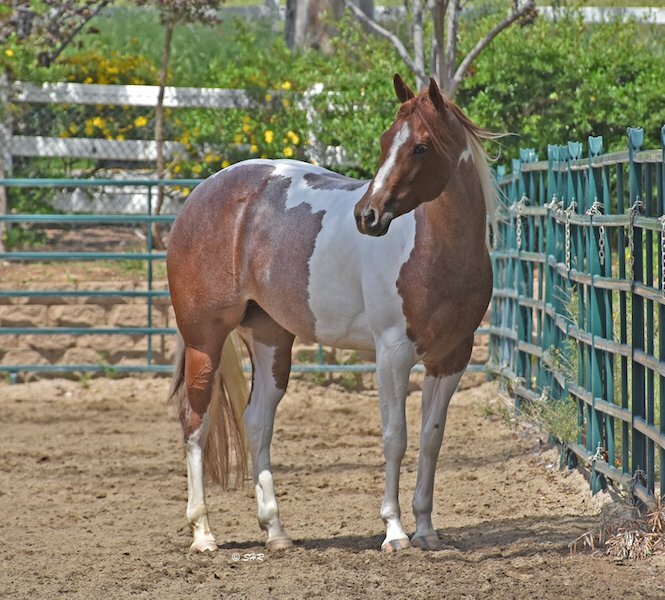 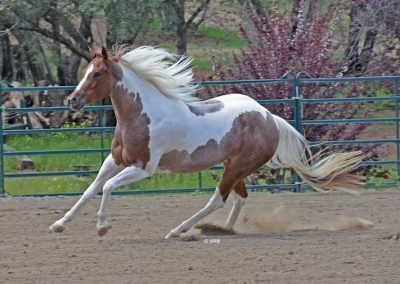 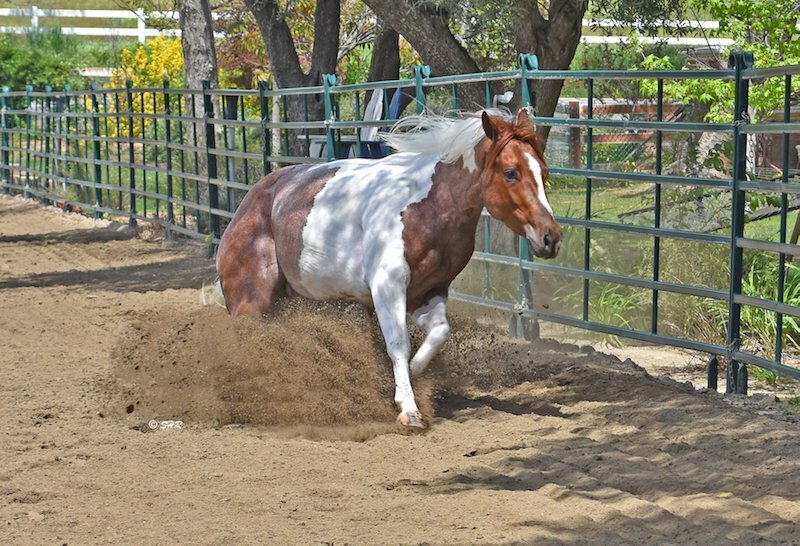 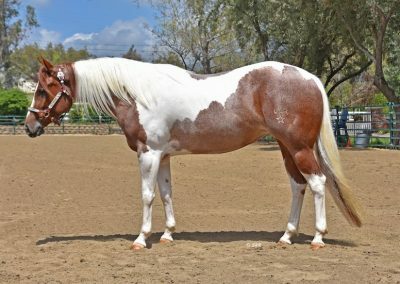 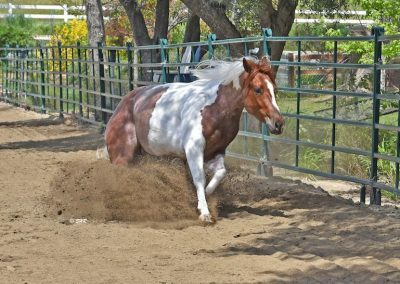 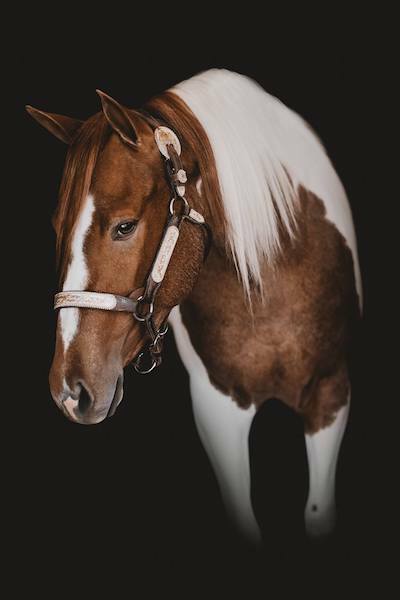 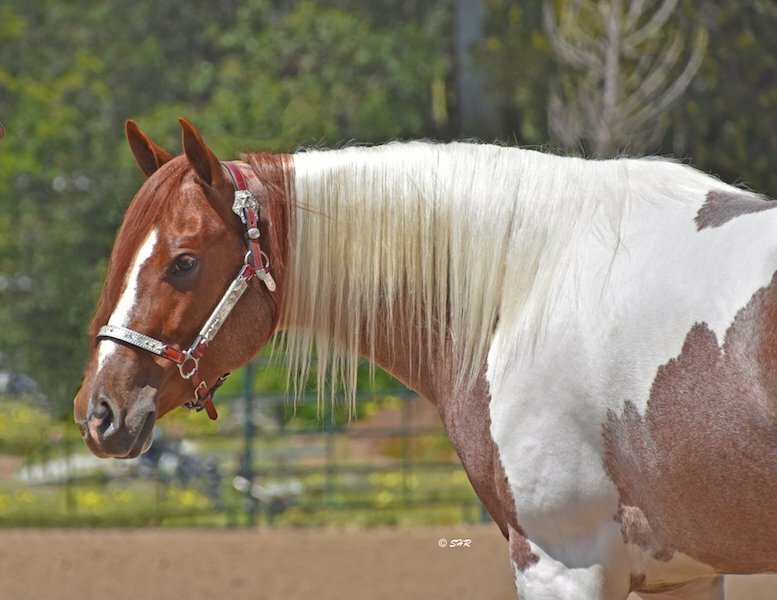 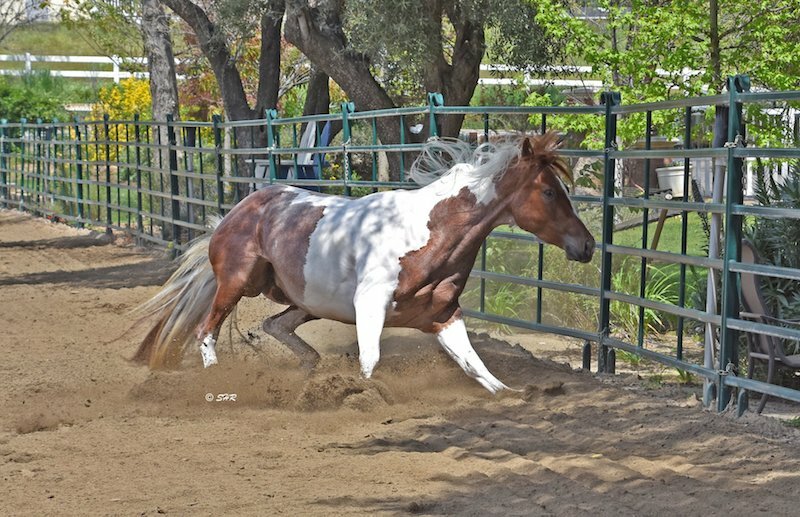 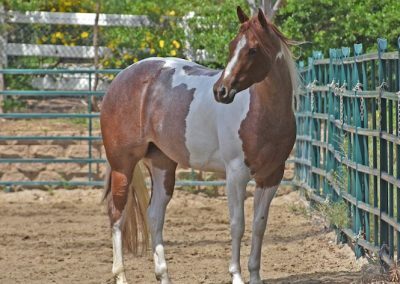 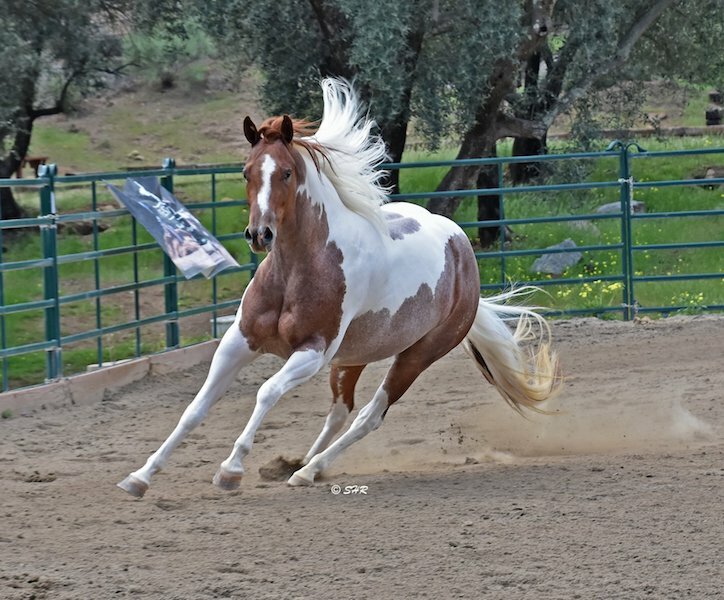 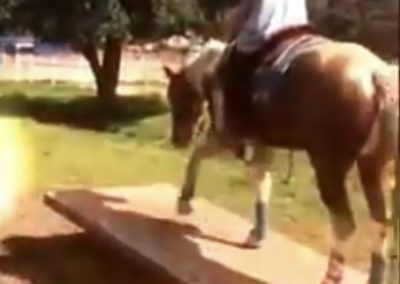 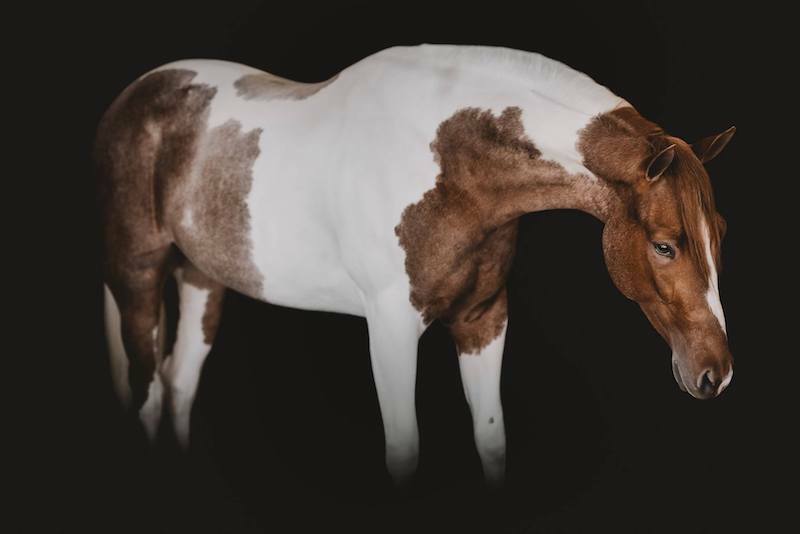 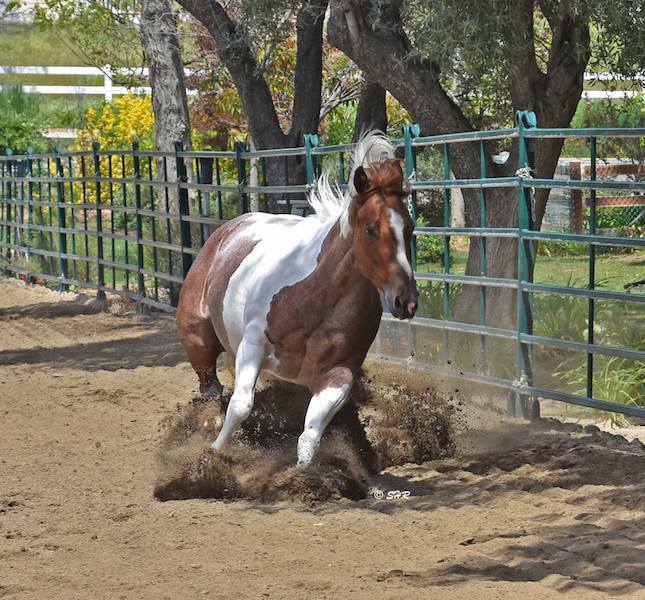 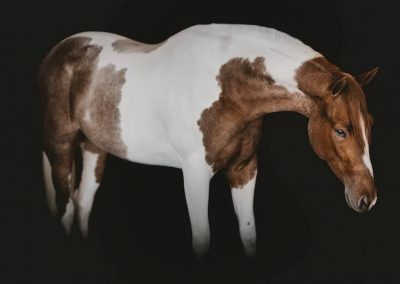 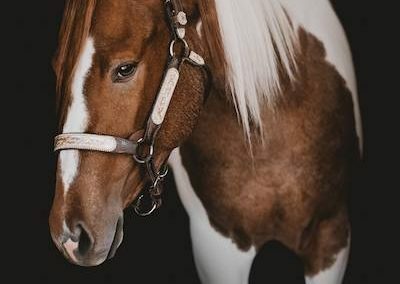 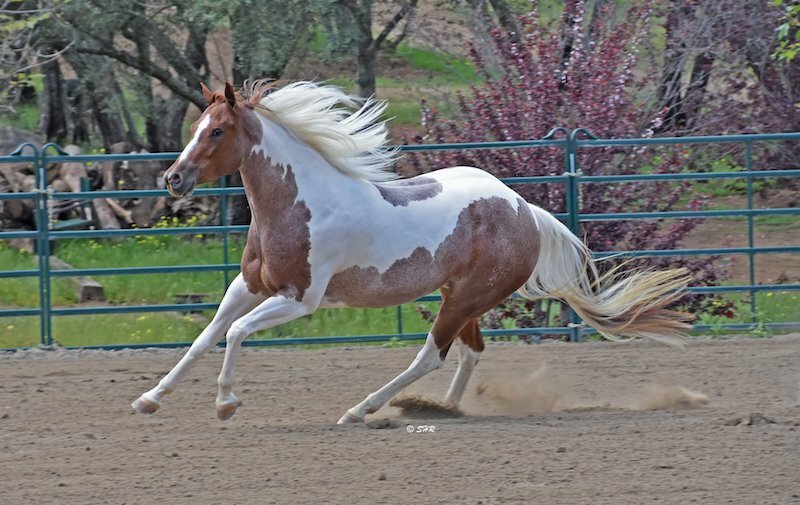 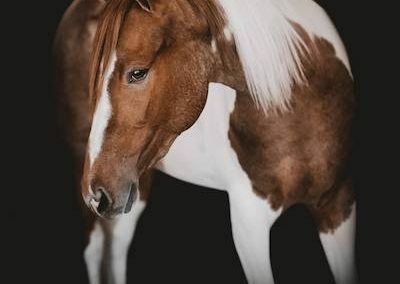 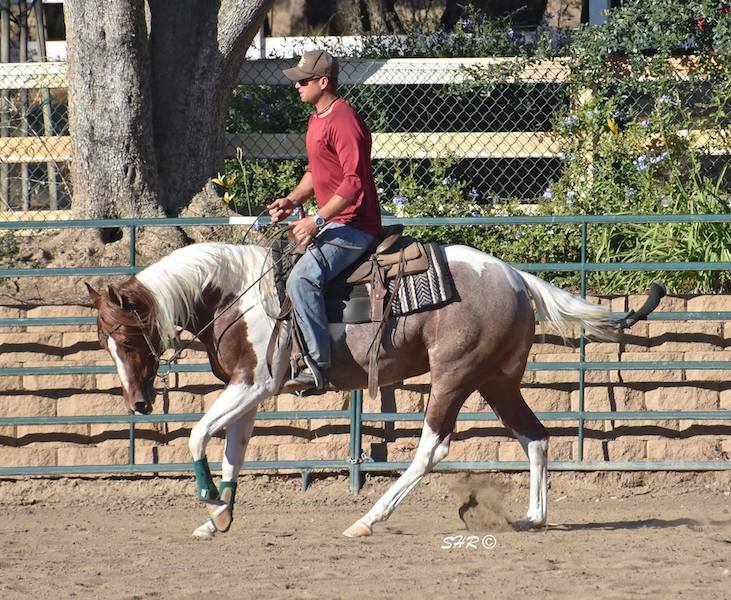 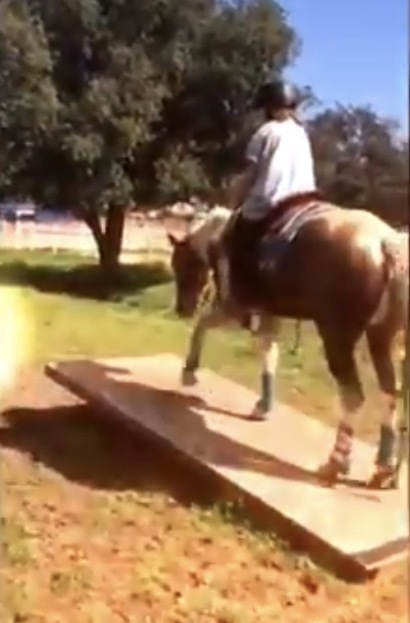 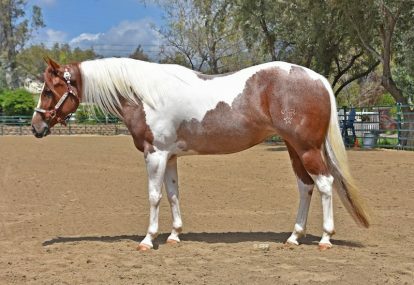 SHRQTsDiamondSparkles – Ruby exciting Red Roan Tobiano 2015 mare bred by Secret Hills Ranch, Sired by QTsGold Mastercard and out of My Nu Diamond. 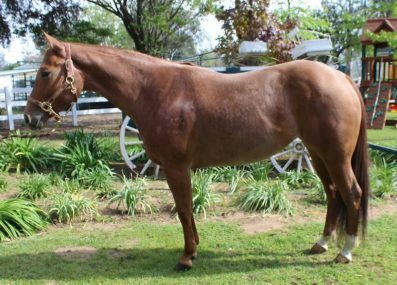 We are very excited about this fine young mare and are looking forward to her career as a broodmare. 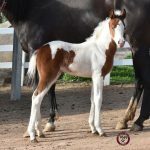 Ruby has been bred to Hollywood Reminic for her first foal due in 2020!